sources: electronics, field recordings, glass and metal. doctrine: the number 5 and its symbolic meanings. 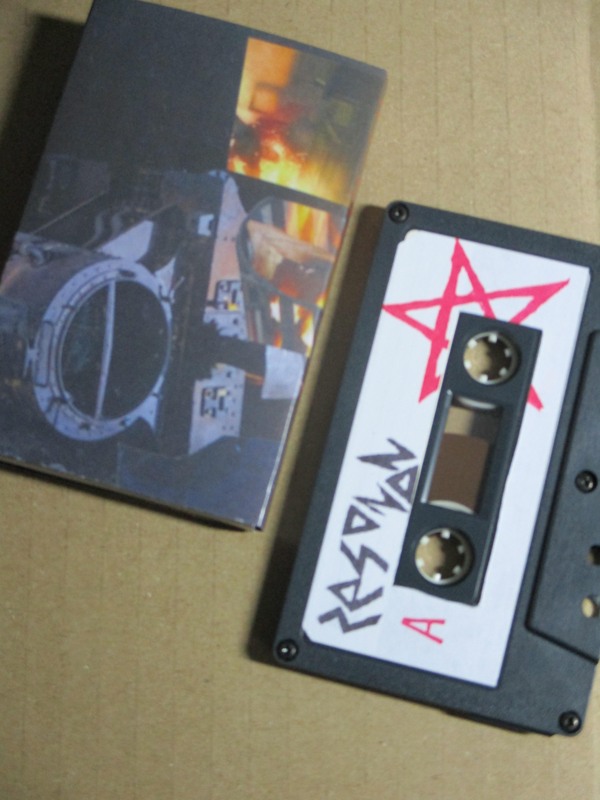 ‘5’ is the successor of ‘6’ and is released on recycled cassettes in a very limited edition. 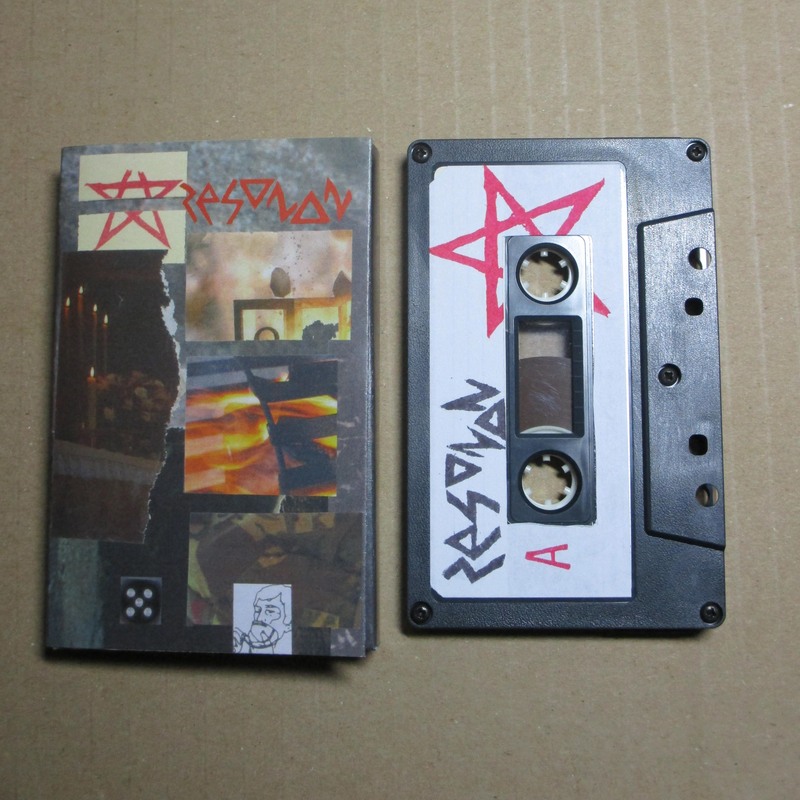 the cassette is in a printed box; collage by resonan. get in touch for trades.